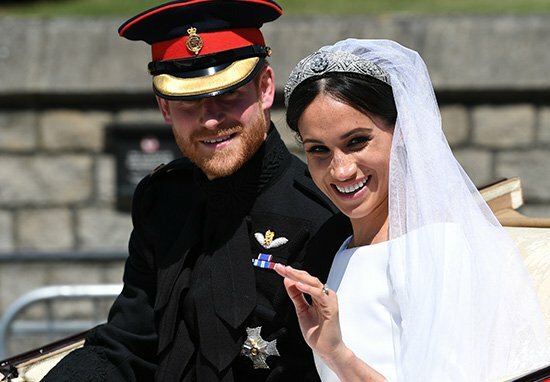 Especially after the now world-famous ceremony’s guest list was whittled down to about 200 to enjoy a more private party with the newlyweds at Frogmore House inside Windsor Castle. 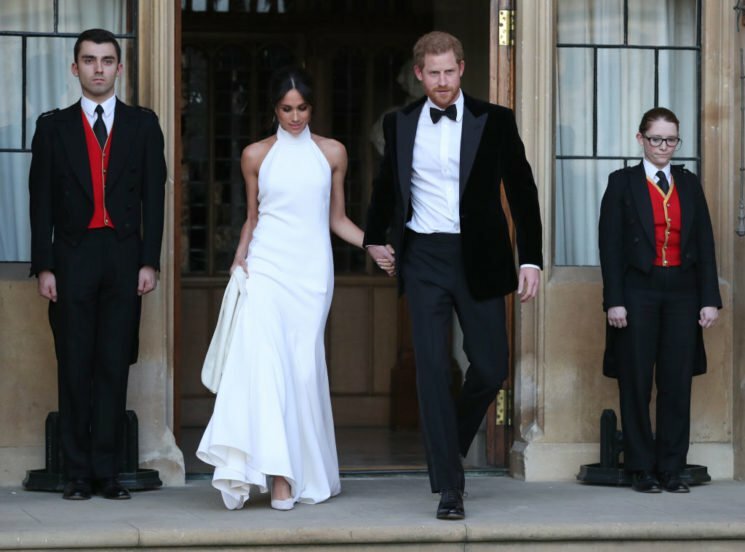 Just like his big brother did at his wedding, Harry drove himself and Meghan to the evening bash. 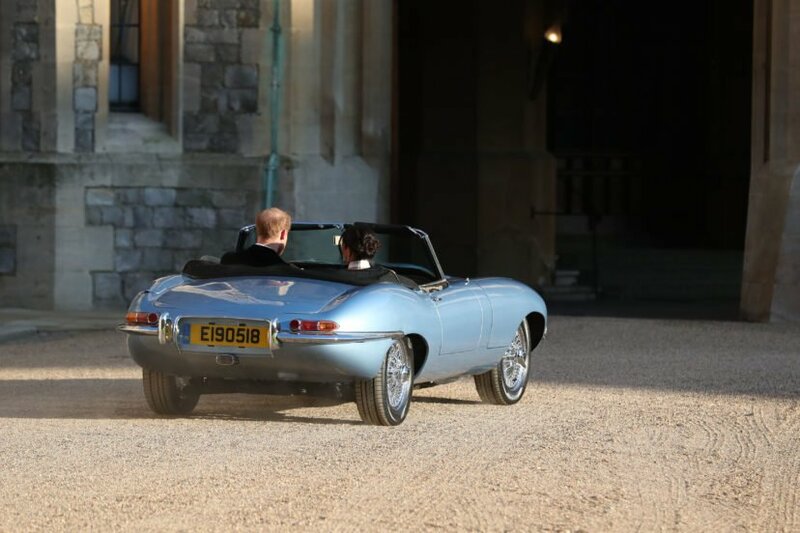 The pair arrived in style after a quick change of outfit, rocking up in a one-of-a-kind Jaguar E-Type Concept Zero – an electric version of the 1968 classic car. And though outfit choice was always going to draw a lot of attention throughout the day, one of the things that concerns me at weddings is how easy it’ll be for guests to get their groove on on the dancefloor. As E! News reports, the couple opted for an absolute banger of a wedding tune – Whitney Houston’s I Wanna Dance With Somebody. You only need to read the title to get that hook stuck in your head, and with a song like that it probably wasn’t long until the guests joined them – you can just tell Clooney’s a demon on the dancefloor. Not content with Elton John performing at the afternoon do, the evening reception also featured a 12-piece jazz band as well as a surprise DJ set from Idris Elba, according to The Telegraph, while James Corden MC’d the evening and even did a bit of stand-up for the guests. 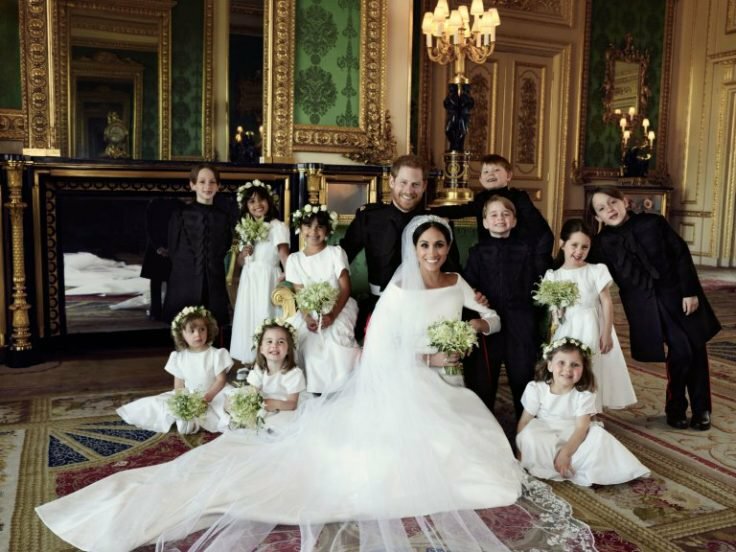 Sounds like a pretty decent party to me, and while we’re not holding our breath for pics of the private party, the official images of the royal wedding have now been released by Kensington Palace. [Harry and Meghan] feel so lucky to have been able to share their day with all those gathered in Windsor and also all those who watched the wedding on television across the UK, Commonwealth, and around the world. These photographs were taken by photographer Alexi Lubomirski at Windsor Castle, following the carriage procession. Although, at least while Whitney was pumping on the stereo, I reckon Harry and Meghan were Lord and Lady of the Dance, amiright?